Happy Global Running Day 2018! We're celebrating Global Running Day by having listeners from around the world share what running means to them and why they love running. Tune in and see if you can keep from from lacing up your running shoes after hearing their inspirational notes on running. 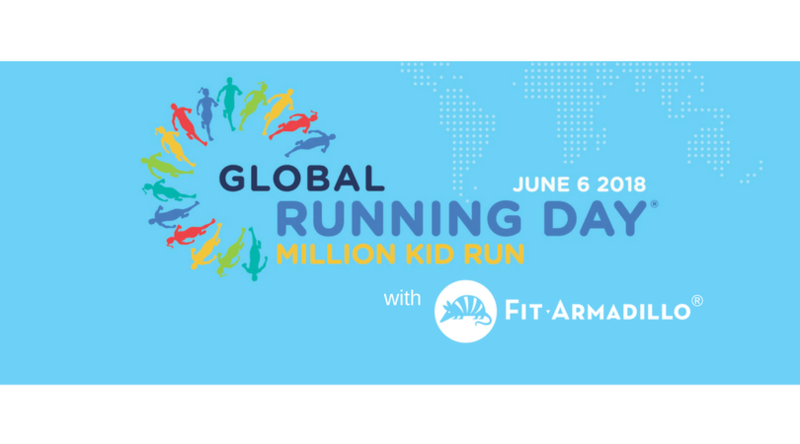 Join our Fit Armadillo Global Running Day 2018 team​. Pledge your miles on the official page and share the Facebook event so you and your friends can download our race bib! Fit Armadillo will be back at the Hermosa Beach Pier Farmer's Market on Wednesday, June 20th. Learn more about the company and register for the fun run to get a sparkly finisher's medal. Details HERE. Happy #GlobalRunningDay! Join us for a #VirtualRun. Download a race bib and pledge your miles while logging them in one of our fave #RunningApps. 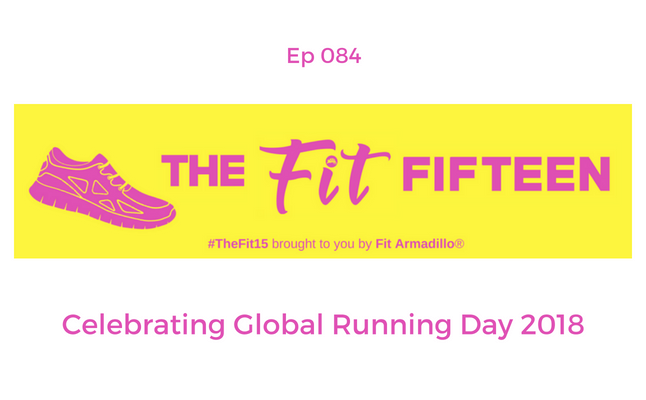 Tune into @FitArmadillo #PodcastShow @TheFitFifteen for #Runspiration from our fans!